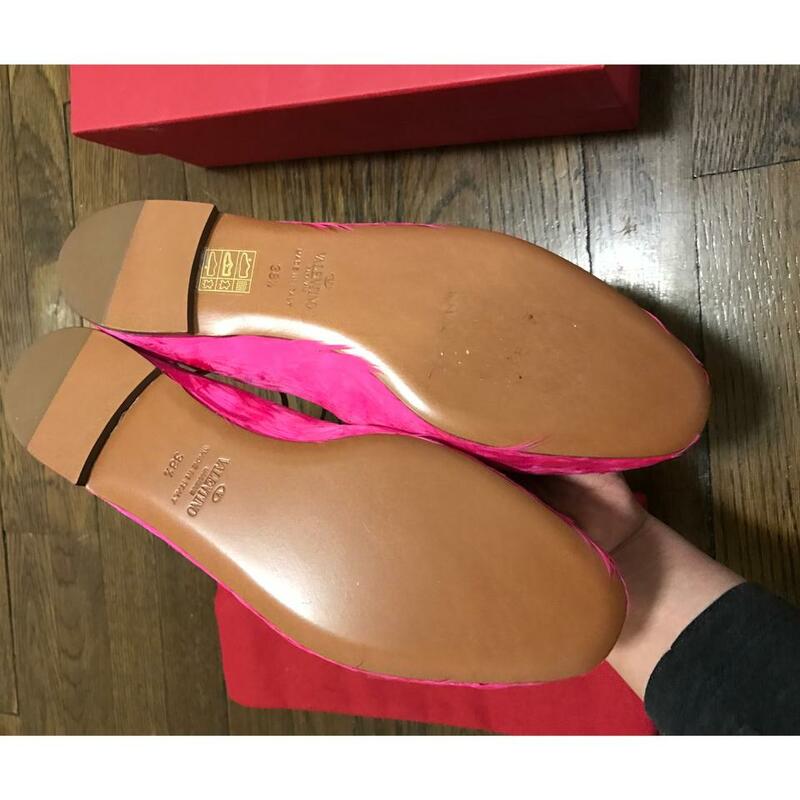 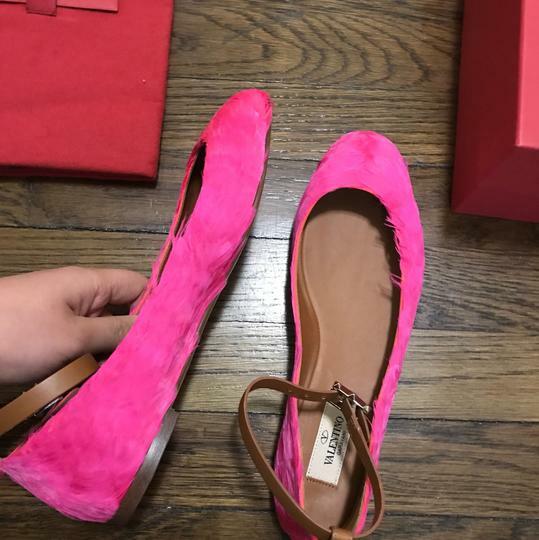 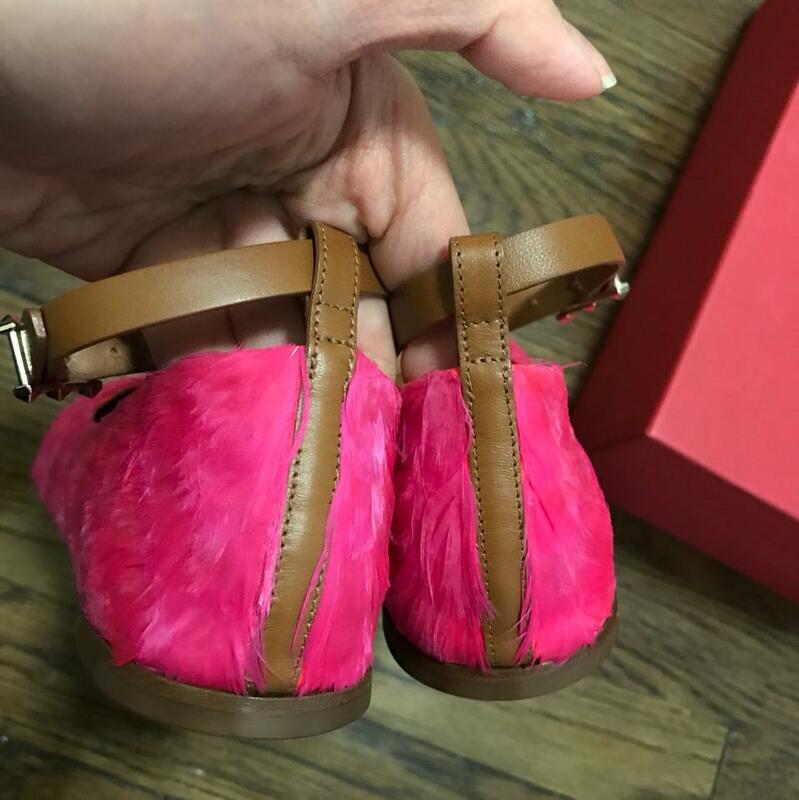 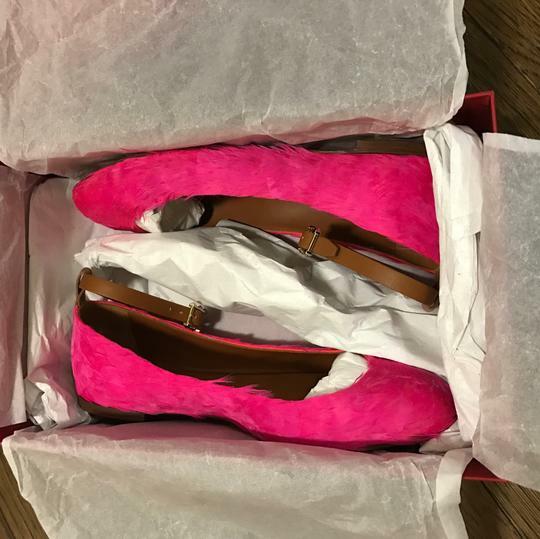 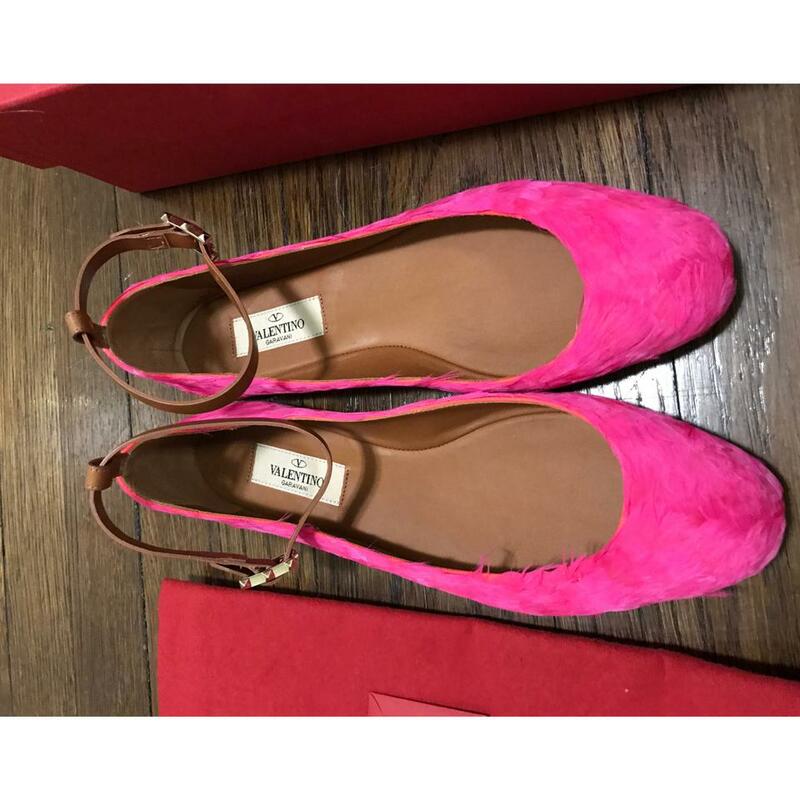 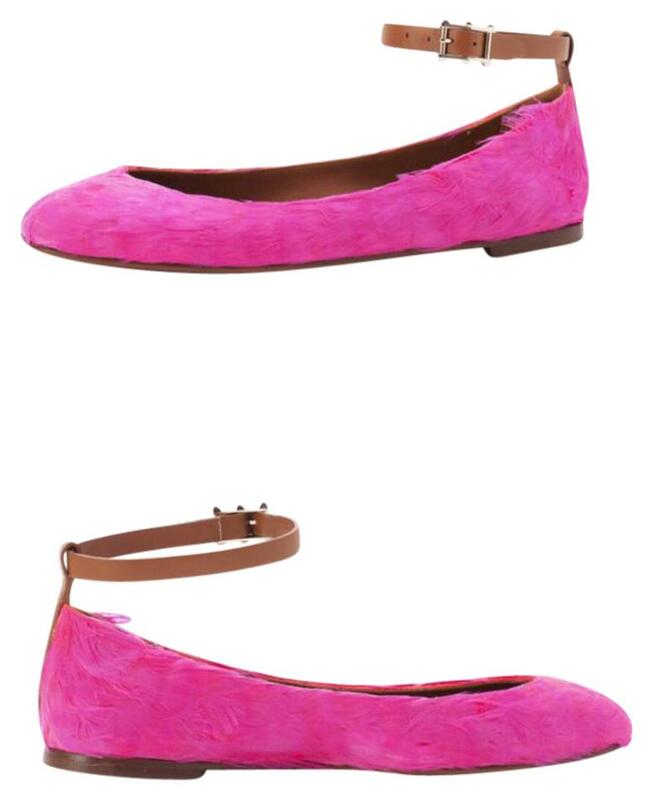 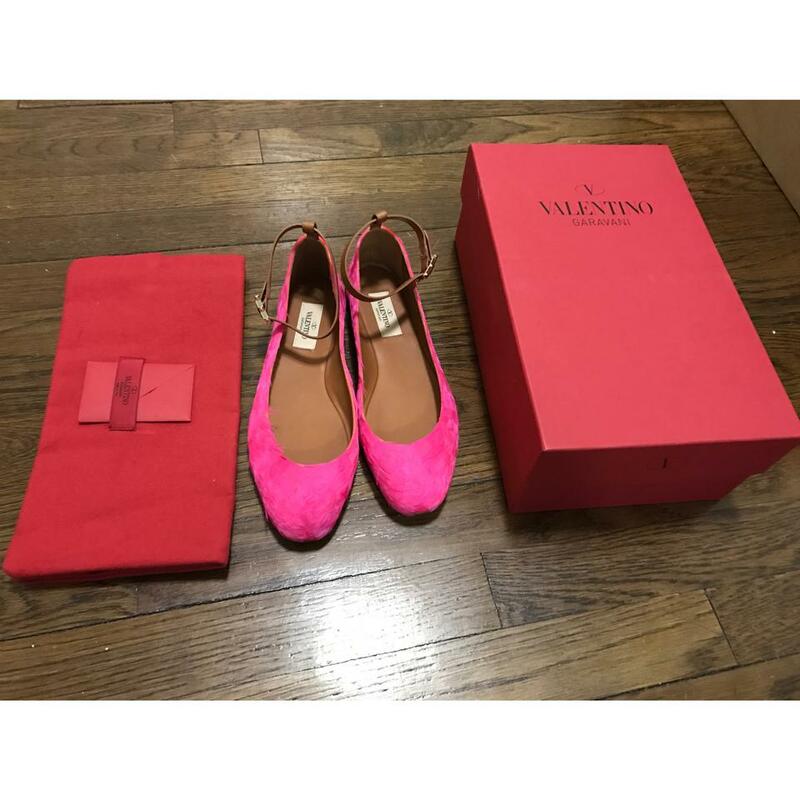 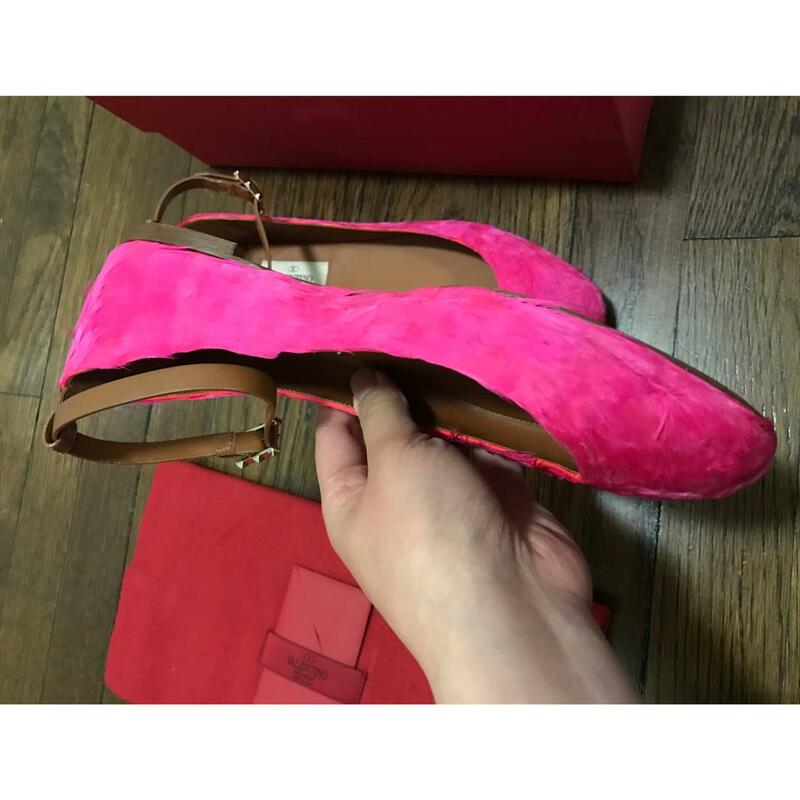 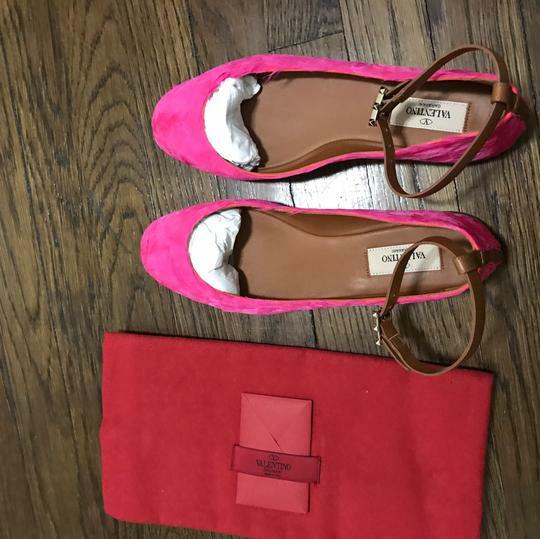 Super gorgeous feather flats and brand new still in box! 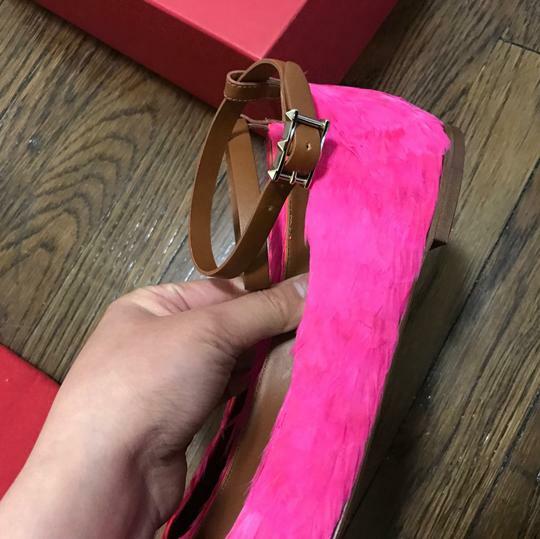 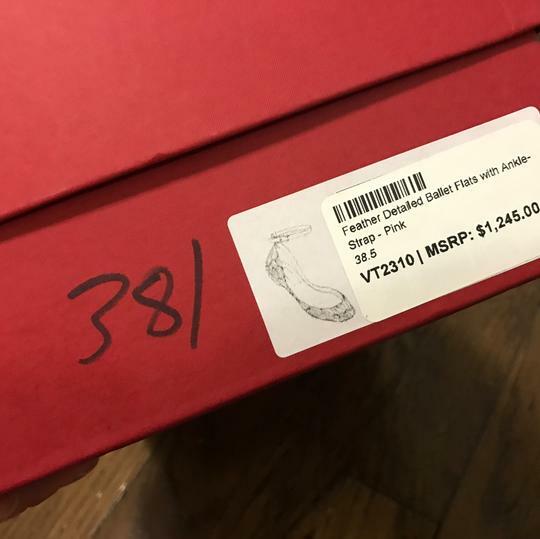 Size 38.5. 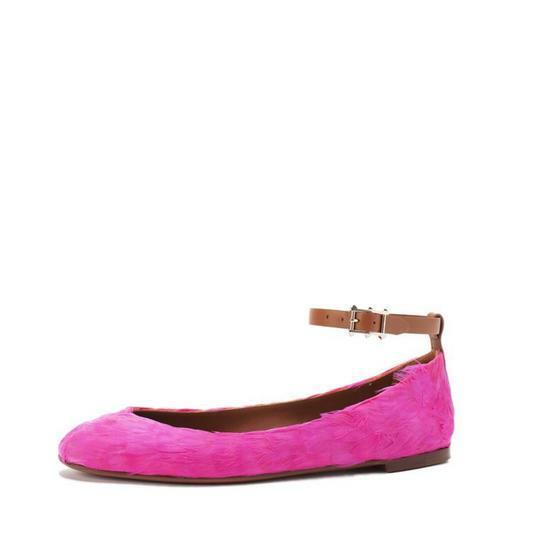 A very limited piece and selling for more than 70% off here!